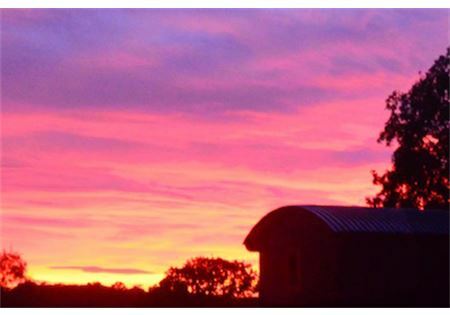 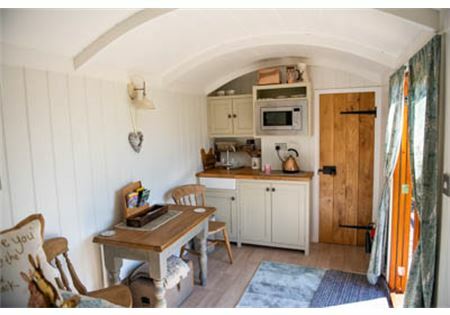 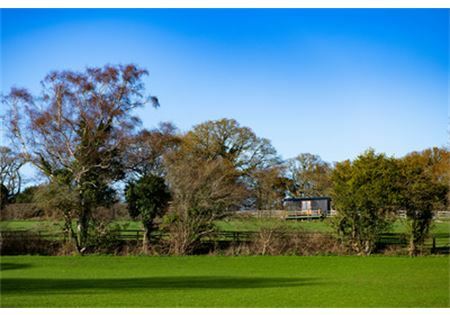 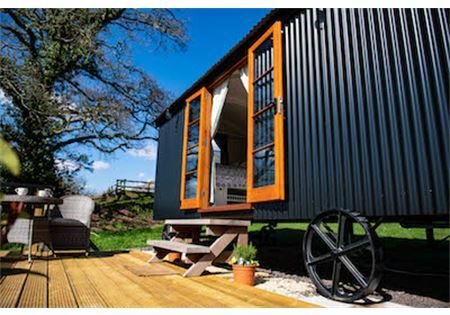 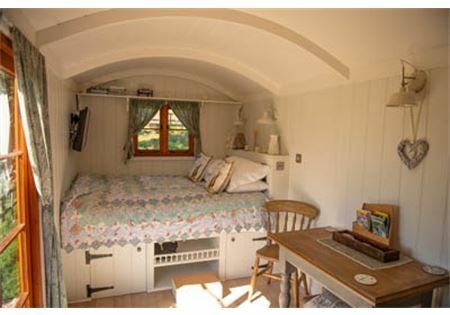 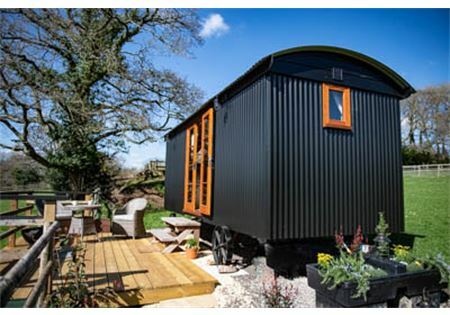 Beautifully furnished and fitted romantic, cosy Shepherds Hut with stunning views over the farm. 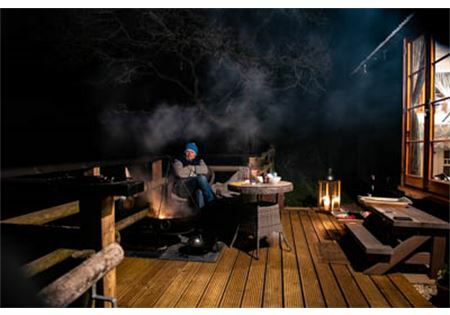 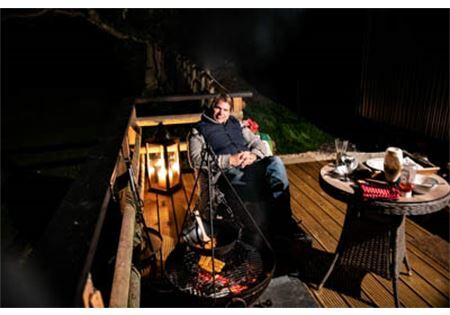 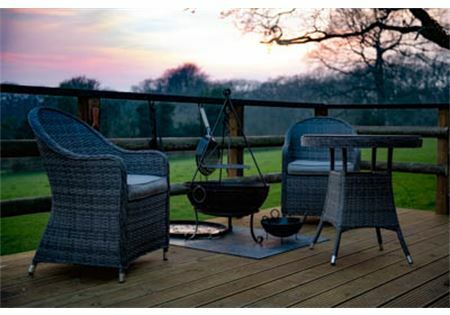 Own private deck with fire pit for cooking, to watch the wild life and enjoy fabulous sunsets. 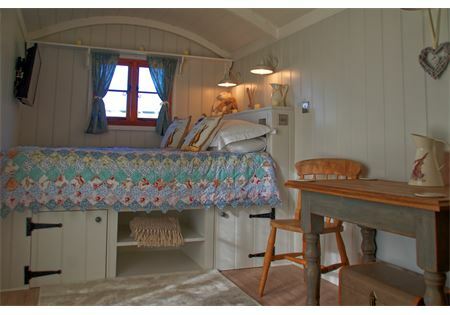 The hut has a very comfortable double bed with storage under. 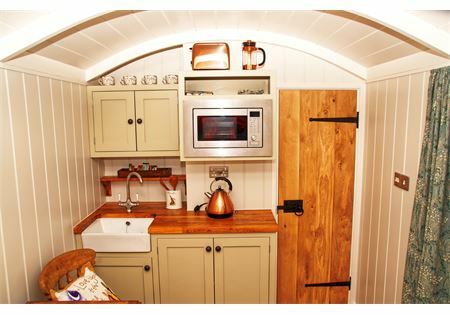 The kitchenette has a sink, microwave/grill, fridge with freezing compartment, kettle, cafetiere and toaster. 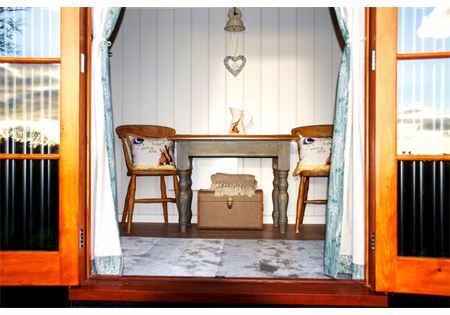 There is dinning seating for two and a tv with DVD. 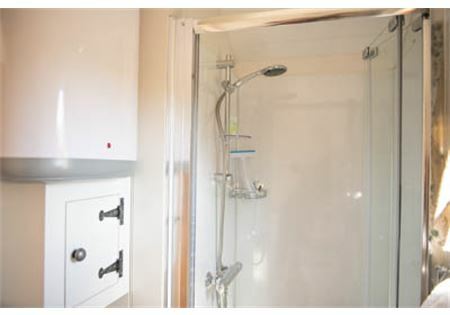 The shower room is complete with shower, sink and toilet. 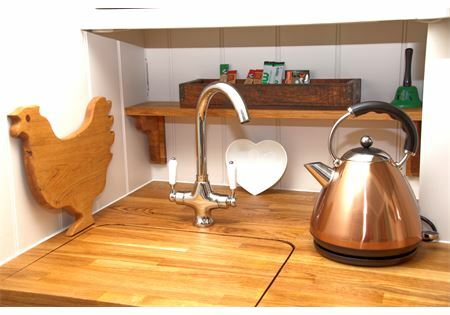 Plug sockets include USB power outlets. 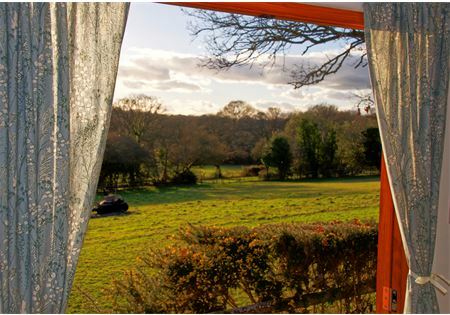 A short walk into Sway village with two great pubs, cafe, local shops and train station. 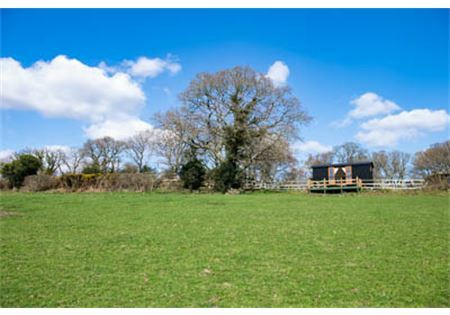 Or stroll into the forest and enjoy miles of stunning country side to explore with abundant wild life and free roaming ponies. 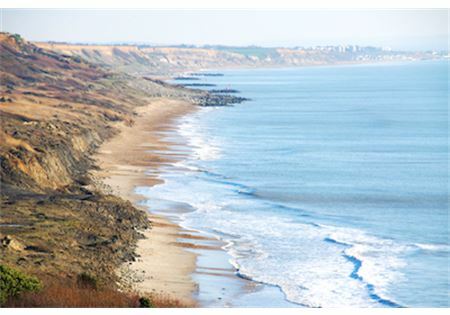 Spectacular coastal villages with views to the needles and Isle of Wight are just a short drive or train journey away. 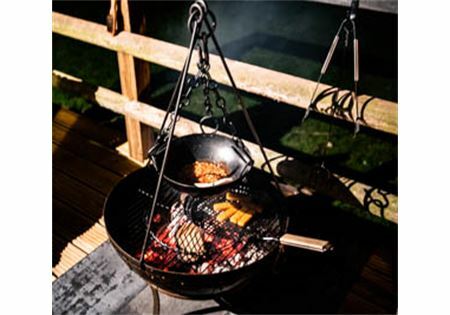 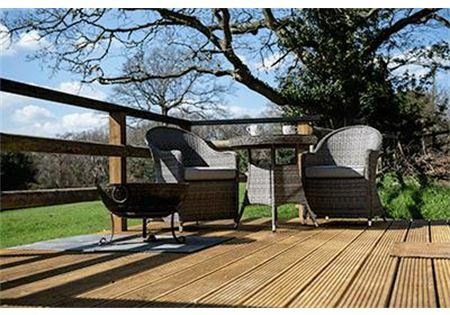 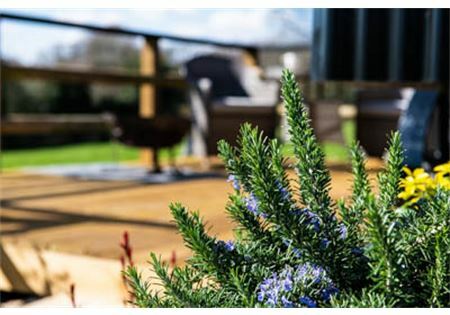 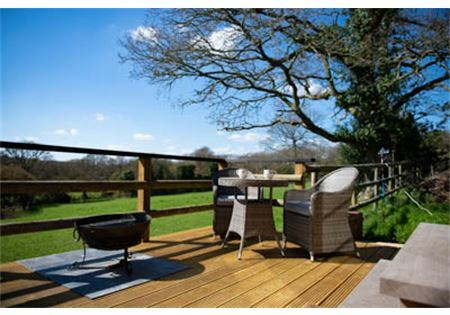 Fabulous place for a break away with your horse, sit on the deck and relax with a drink overlooking the fields and watch your horse happily grazing on good grass. 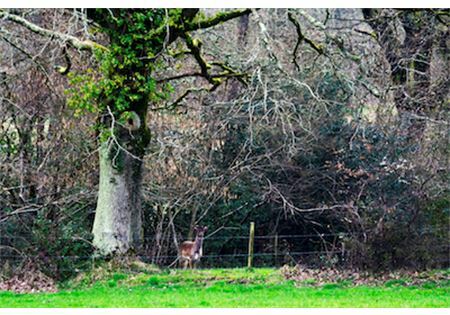 Riding from the farm to the forest could not be easier with only a hundred yards of road work on a very quiet lane.